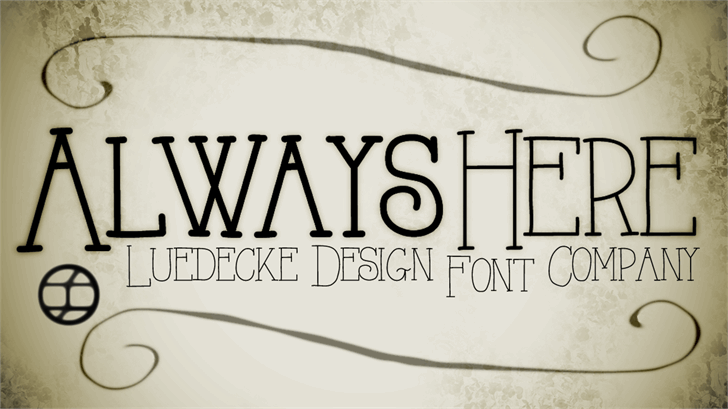 Use the donation link to send $50 to use ALL of my fonts commercially. Nice, clean and fun font. Thank you.